Are you in the market to find a dodge dealer in Indiana? Do you want a dealership that has a wide selection of new and used cars? Then come by and see what we have for you here at Acra Auto. When you arrive, you will ask yourself what took you so long to find a dealership like ours? Perhaps you were not ready to purchase a car yet, but now is the right time? If so, you will find that we carry a lot of the most popular brands of cars and trucks such as Dodge, Jeep, and Ram, and we also had a large selection of many other makes and models for you to see as well. When you want to find the best used car dealers indiana for you, it can be a challenge because sometimes you want convenience over everything else, but a short drive to Acra Auto and all of your dreams for owning a beautiful quality used car, or a brand new car is right at your fingertips. Our sales staff is also standing by to help you in your search for the right car for you. Are you looking for a particular style of a vehicle? Do you want more cabin and cargo space? 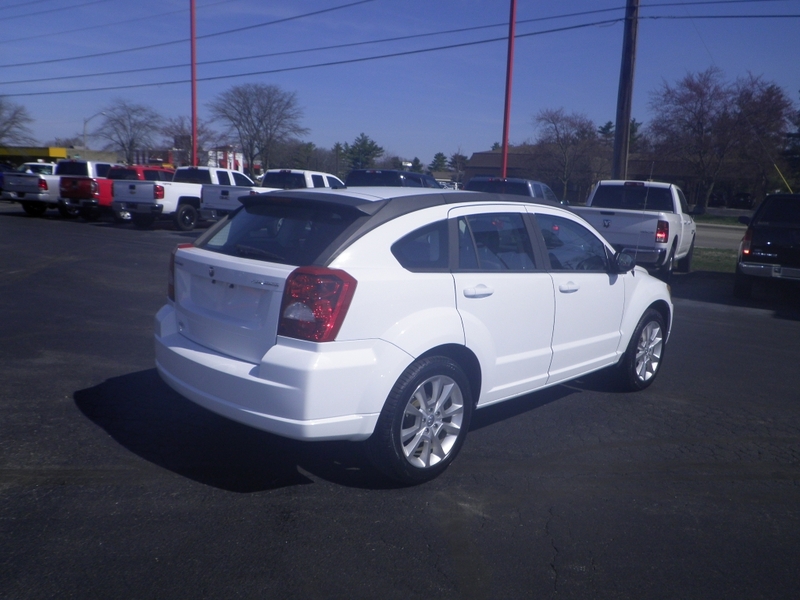 If so, perhaps this 2011 Dodge Caliber Hatchback could be that "special" car for you and your family? If so, then come by and check it out! You will find that not only has some fantastic features but is also affordable, especially if you are on a budget or looking to buy a car straight out with cash. For under 10k you can have an ideal vehicle with Automatic Transmission, Keyless Entry, Satellite Radio, Cruise Control, Power Windows, Power Door Locks, Heated Mirrors, Traction Control, Electronic Stability Control, Am/FM Stereo with MP3 Compatible Radio, and a Single Disk CD Player. So if you love to listen to music in the car, this vehicle has all the options that you could want in used cars indiana. 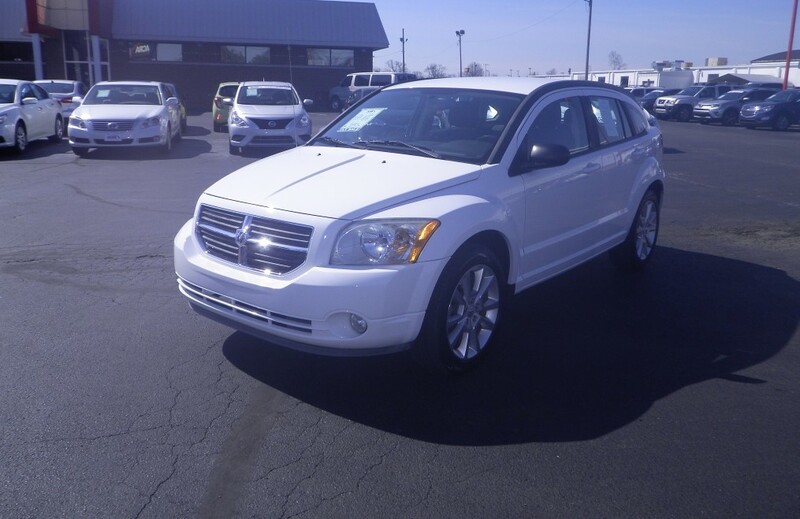 So stop by today and talk with one of our sales staff about this 2011 Dodge Caliber, take it for a test drive, and see if its the right car for you. When you are looking to find good deals on indiana car sales, there is no place better to shop for your next car than at Acra Auto. We have a superb sales team who are here to make sure that your car shopping experience is a wonderful, exciting and stress-free one. Having a dealership that not only has the selection of affordable cars, but that also value you as a customer is something you want when you are looking for indiana auto dealers. Whether its new or used vehicles that you want to see, we have a plethora of affordable vehicles waiting for you to discover here at Acra Auto, so why not head on over and begin your journey to finding the best car for you? We hope to see you soon!